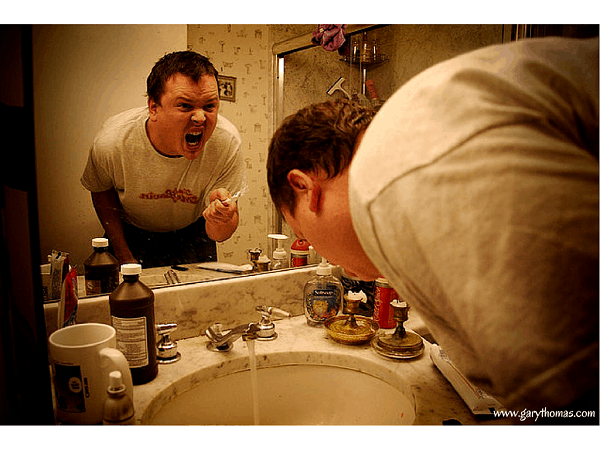 Some of you brush the teeth of your own worst enemy, every day. This blog is focused on marriage and family life, but knowing how God sees you is central to your ability to love as a spouse or parent. Some of you are so hard on yourselves you’ve essentially become an enemy to your own happiness. Many of you have good and earnest hearts but the standard you’ve set up for yourself and your refusal to embrace grace is such that no one criticizes you more than you. I want you to take five minutes to meditate on how God sees you. Consider how God viewed Rahab. She was a prostitute, a liar, and her own countrymen could have called her a traitor. Yet God commends her as a “woman of faith” who gave a hospitable welcome to Israel’s spies (Heb. 11:31). She is commended for hiding two men, not condemned for sleeping with a hundred. Sarah laughed—she laughed—at the angel of God who told her that she would conceive a child in her old age. Did God remember her laugh? “Sarah herself received power to conceive, even when she was past the age, since she considered him faithful who had promised.”(v.11) She considered him faithful? Funny, I don’t remember reading that it went down like that. But God does. Here’s the real shocker: “By faith the people crossed the Red Sea as on dry ground…” (Heb. 11:29) By faith? These are the people who complained about food and water, who begged to go back into slavery, who made and then worshipped a golden calf, who rebelled against Moses—and God remembers that they crossed the Red Sea by faith? How do you remember you? Is it how God remembers you? If you’re in Christ, God doesn’t see your worst or even your most petty sins. He sees the faith you’ve exercised. He sees the good works you’ve done. He sees the glory that He put in you by His Holy Spirit. He defines you by the good and the glory that is there only because He is there, but you get the credit all the same. I want you to walk in the joy of forgiveness and grace, your rightful excitement that, as a child of God, forgiven by Christ and empowered by the Holy Spirit, everything bad you’ve done is forgotten—gone!—and everything good is celebrated and remembered. A joyful person walking in grace and hope can love much more than one who is tangled up with the guilt that Christ died to remove. Your guilt serves no one. Your self-condemnation offends God, it doesn’t please Him. I am of course talking to Christians here—once you are under the blood of Christ, there is no condemnation. To walk in condemnation is to call God a liar, and Christ’s work insufficient. One of the worst sins you could commit as a Christian is to define yourself by your sin. Now, those of you who make yourselves your own worst enemy, think again: how does God’s word tell you that God remembers you and will remember you? 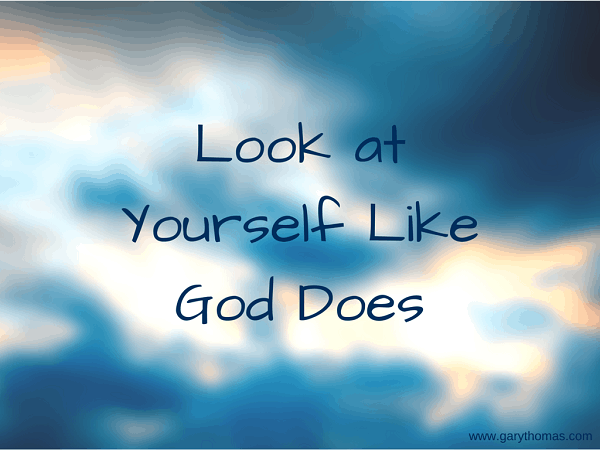 How does God look at you? 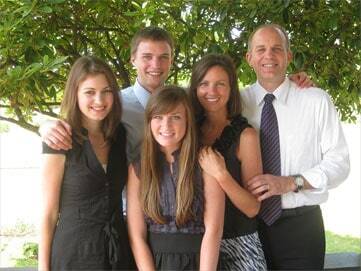 Receive that joy, assurance, acceptance, and grace, and then go lavish all that on your family. I have come in here a few times to read this post over and over. The words I read run deep. I didn’t realize how thirsty I’ve been for this message and I’m grateful the Lord impressed upon your heart to post it. P.S. I read from Brennan Manning’s “Abba’s Child” this A.M. Good stuff. This was written in a book I read called Lies that Women Believe By Nancy Leigh DeMoss. I feel too many times I get stuck on this quote because of my willful sin. Thanks, I needed to hear this again because this is something I struggle with. I do, however, believe that the way God sees us is because we’re in Christ, He loves us not because of how special we are or what we’ve done, but because of how special He is and what He’s done. Dt. 7:7,8. God’s love is chosen, but uncaused. He loves me not because I’m lovely, or even lovable, but because He is love. It feels like you wrote this blog entry just for me, yet I know there are so many who need to read it, take it to heart and claim it in Jesus name. Thank you very much for speaking God’s truth. I am trying hard to overcome the guilt I carry around for past failures. This has really spoken to my heart and soul. I am going to claim it and give up this heavy burden. I want to share God’s love and mercy with everyone, everywhere I go. I want to do it with extreme joy that can only come from knowing how God sees me. This makes it so much clearer. Blessings to you dear man of God. Thank you so much for this. What a wonderful reminder! Important truth, thanks for shring it. Another great place to receive Gid’s perspective is in Psalm 139:1-18…..He knows us and loves us. He never leaves us and He made us wonderfully! That would be God’s perspective not Gid’s!!! Beautiful. Re-posting on Give Her Wings’ FB page. Thank you, friend. I have often thought some of these same things when someone has hurt me and my flesh does not want to forgive them. It’s like I hear the Father saying, “Was My death not enough for you? Why do you think the punishment must continue? Since I died for your sins, then you must know that I died for theirs as well.” It’s the enemy that wants us to focus on the sin in our lives and the lives of others. Any time we take our eyes off of Jesus, His goodness and His grace, we are looking where the enemy wants us to look. Thanks for the wonderful and much needed reminder!